You now have three convenient options for great bodywork! 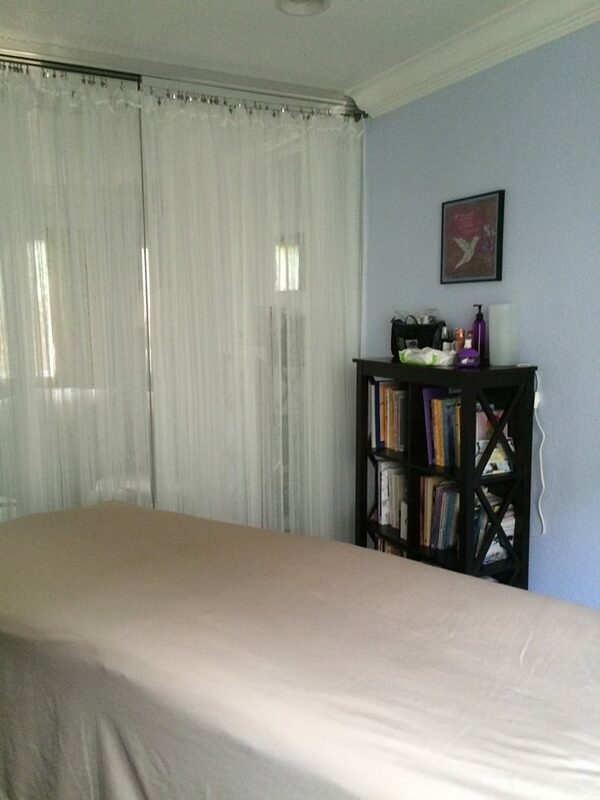 Floating Lotus Studio is located in the quaint Delta town of Isleton. A warm and comfortable space with all the tools of the trade, my reference library, soothing music, and a tranquil atmosphere dedicated to your ease and comfort. Ample free on-street parking is available, with appointments offered Thursday and Friday. Floating Lotus Sacramento is in the heart of downtown Sacramento, at 1029 H Street (@ 11th), Suite 102 - with convenient free client parking! Available Tuesday and Wednesday, 1 PM - 6 PM. Check out my introductory Groupon deal for this location and save big! In the privacy of your home, if space allows. Requires an uncluttered space of 7' x 10' for the table. Travel fee for home visits is $10 within a 10-mile radius, and increases $10 within each expanding 10-mile radius. This includes travel mileage and set-up/breakdown time. Additional charge may apply if extra equipment or service (special support materials, moving clients on or off table, etc.) is required. Clients will be advised of any additional charges upon booking.